So many of us are concerned with dull skin and dark circles under the eyes. Correcting these issues seems to be a great fountain of youth solution as your face looks brighter and more youthful. I've found a few new products that certainly seem to be leading me in the right direction. A friend introduced me to Caudalie skin care products a while ago and I've been hooked on the line ever since. I've been loving their latest eye cream and toning spray. Caudalie Premier Cru The Eye Cream ($95.00): I'm always looking for under eye creams that hydrate the skin and prep it for under eye concealer. Caudalie's Premier Cru The Eye Cream is a great product that does both. It's light, emollient and instantly brightens. It also feels incredibly refreshing, like my puffy eyes just drank a giant glass of water. I love how well it works under makeup. I let the cream set in for a minute or so and then apply concealer. I love how non-wrinkly my eye area looks. Wrinkly skin isn't necessarily just a sign of aging, but it is certainly a sign of dehydration. This helps address thirsty skin instantly. Like their other products, it's derived from the grape vine and has a potent combination of anti-aging ingredients. 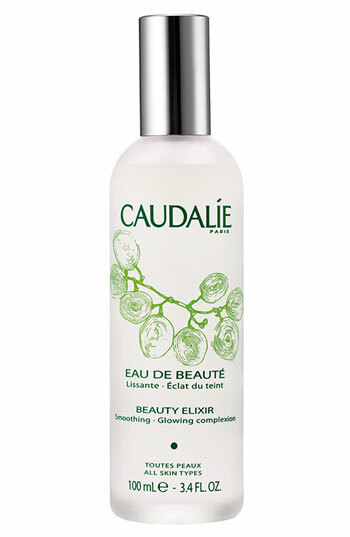 Caudalie Beauty Elixir ($16.00): This spray bottle contains skin toning and skin smoothing ingredients. It's lightweight and contains active plant ingredients. It also stimulates circulation in the skin and really does make your whole face look bright and tight. It also helps close your pores. I've been spraying it on a cotton ball and cleaning my whole face with it. It's refreshing and feels tingly on my skin. Expect great things with these brightening solutions! Steals & Deals from Stila! Need to stock up on your favorite Stila products? You're in luck. 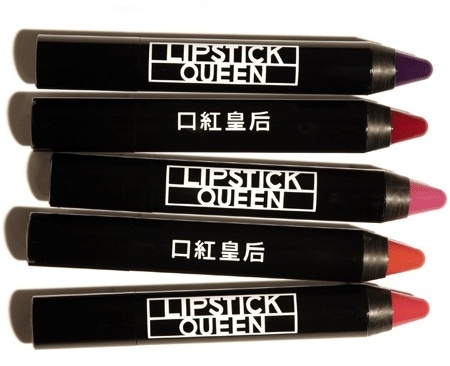 The makeup brand is having a great little sale! Now through next Tuesday (September 27), get 20% off all products by using code FRIENDS2011. Also, there's free shipping, no matter how much you spend! Music to my ears! Wahoo! Enjoy my beauty buffs! I know I will! A bride has so much to think about in the days leading up to her wedding; her skin shouldn't be one of them. As a recently engaged lady, I'm eager to find great skin care treatments to get my pores ready and radiant for my big day. There's nothing worse than a zitty wedding day, is there? One of my favorite new finds is Sue Devitt Skin Care. The line comes from Australian makeup artist Sue Devitt, who became famous for her cosmetics line as well as her technologically advanced skin care formulations. The products include tons of anti-aging ingredients and marine-based nutrients, including seaweed complex and blue algae. Her brand is also known for their Microquatic Luxury Skin Care Series. I had the pleasure of testing out a few of their great products. 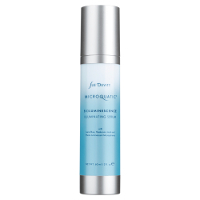 The Microquatic products blend anti-aging ingredients, marine extracts and hydrating flower derivatives. I gotta say the products feel lightweight and incredibly silky on my skin. I was instantly sold! Sue Devitt Microquatic Oxygen Infusion Masque ($40.00): The masque feels like a foamy facial! I put a dab on my hand, swirled it around and watched it foam. What's actually happening is oxygen molecules are being released into your pores and removing impurities and pollutants. I absolutely loved the feel of this on my skin. It acted as a great toner and I felt like I got an expensive facial without emptying out my pockets. This is a great product to use in the weeks leading up to your wedding or really any big event that you want to look great for. Sue Devitt Microquatic BioLuminescence Illuminating Serum ($65.00): This is a great brightening treatment. It's as hydrating as a moisturizer and helps even out my skin tone. This soothing treatment is formulated with Lana Blue- a sea-based active from blue algae which helps rebalance your skin's PH levels. In the summer I used just this at night and noticed how fresh my skin looked in the morning. This is a great product to use after the Oxygen Infusion Masque. Sue Devitt Microquatic Fortifying Primer ($40.00): My makeup always seems to fade/disappear after a few hours, especially when it's warmer out. I'm always looking for a great primer that won't clog my pores and definitely appreciated how lightweight yet effective this product was. A primer is an absolute must for any wedding related events. There's way too much excitement, tears, sweating and general merriment involved in bridal events. The events will soon become a distant memory but the photos will last forever. By applying primer first, your makeup will last longer and your skin will appear smoother and more even. This oil-free formula contains water lily extract and soy proteins. Love love love it! So ladies, in the months leading up to your big day, don't forget to give your skin some extra care and attention. Try these great products to get radiant, calm and happy skin! Rashida Jones looked beautiful (as per usual) at this year's Emmy Awards. I loved her dark eyes and crimson lips. 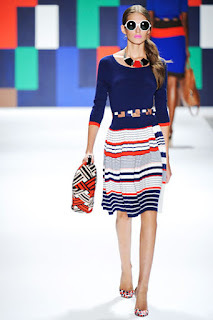 Maybelline makeup artist Jo Strettell created her look. To even complexion and create a natural base, Jo prepped Rashida's skin with Maybelline New York Fit Me! Foundation in Honey Beige. On the apples of cheeks, she used Maybelline Fit Me! Blush in Medium Mauve, a dusty pink blush to complement the rosy color of Rashida's gown. Jo then contoured and highlighted with a shimmery powder. Jo used Maybelline New York Eye Studio Lasting Drama Gel Eyeliner in Blackest Black to create a dramatic look. She dotted the liner between areas of Rashida's top and bottom lashes. To thicken the lashes, she ran the liner along the top and bottom lashlines. To set the gel liner and line the entire inner rim of the eye, Jo used Maybelline New York Eye Studio Master Drama Cream Pencil in Coal Commander. She used a shimmery cream shadow in the inner corners of the eyes and as a highlight over the brow bone. She finished the dramatic eye look with several coats of Maybelline New York The Falsies Mascara in Blackest Black. Jo added a deep color with a rich shine to the lips with Maybelline New York Color Sensational High Lip Colour in Dazzling Plum. 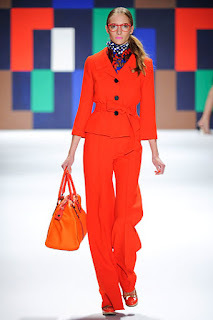 Nakima Benjamin is a New York based fashion stylist and creative consultant. She has a knack for describing the look and feel of the slinky clothes that saunter down the runway. Ms. Benjamin was on hand at Mercedes-Benz New York Fashion Week and lent me her expert eye while attending several fab. shows. 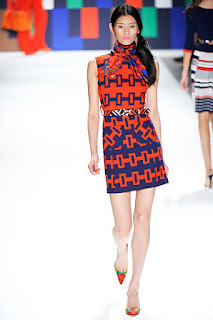 Check out Nakima's reviews on Rachel Roy's Spring 2012 collection! Summer is unofficially over and it's been raining cats and dogs all week. That's enough to bring any girl down. It's bad enough 2011 has flown by and now your whole summer has escaped in a flash. I'm never quite ready for fall to roll around and neither is my brain. Therefore, I make it a habit to keep my carefree summer mentality intact by wearing summer-centric makeup shades as long as possible. 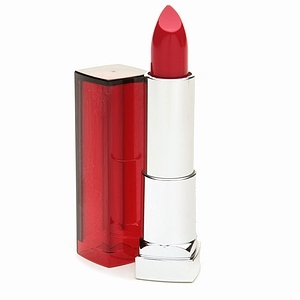 Maybelline ColorSensational Lipcolor ($6.63)- Maybelline is always a reliable go-to for drugstore cosmetics. Their shadows, mascaras and glosses rank among the best in the business. I'm already a big fan of their ShineSensational Glosses which smell yummy and make your lips look dazzling. Their latest lipsticks feel soft on your lips and distribute lots of shiny color. My apologies for being so MIA lately. It's been been a busy few weeks! Besides the usual vacations and summer weddings, my family welcomed a new addition when my nephew was born a few weeks ago. On top of the overwhelming joy I've been experiencing as a first time aunt, I also went and got myself engaged! It truly has been a memorable month for me! After walking on Cloud 9 for the past month, I'm ready to get back to reality! So much beauty to discuss! Thanks for sticking around and being patient! Get ready for plenty more reviews, videos and how-to tutorials. Hope everyone had a great summer and hope everyone is ready for an even better fall!